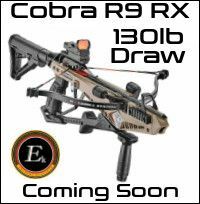 Middleton crossbows are proud to maintain the presence of the recurve crossbow in this ever changing market. 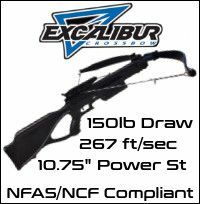 Just like Excalibur crossbows Middleton have never ventured into compound crossbows instead believing that the simplicity of the recurve design and reliability is far more important. Middleton DTM 375 Crossbow - FREE TARGET & FREE UK SHIPPING!